We offer a outstanding service & work directly with our clients to ensure that projects are delivered to the extreme standard, on time and on budget. 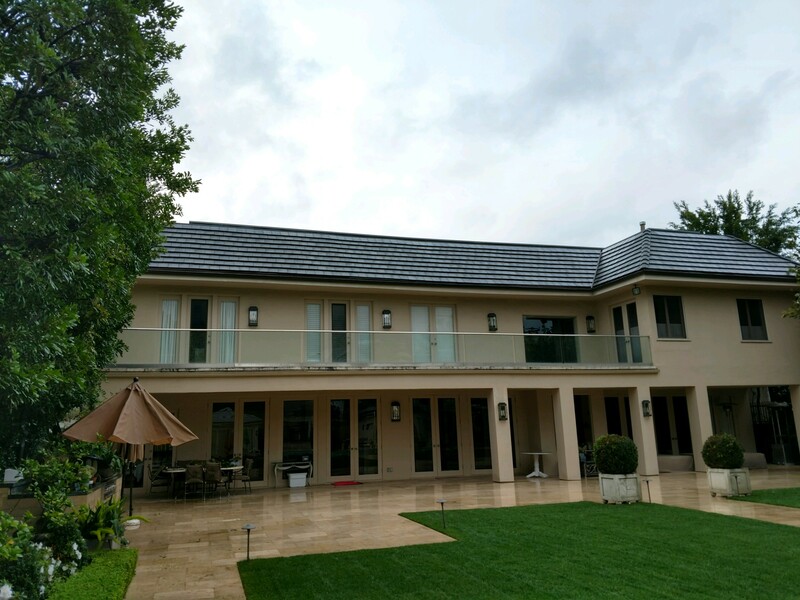 Golden Winter Roofing has continually focused on maintaining customer relations and building on our philosophy of working together with our clients to produce a competitive and effective roofing solution, with a high quality approach. Our project diversity and commitment to quality has allowed us to exceed client needs and expectations. We will continue to serve the construction industry with the same reliable, ethical, award winning service that has made us a trusted roofing contractor. Golden Winter Roofing is an experienced and respected contractor. We meet products manufacturer high standards, to give you the peace of mind that you've chosen the right Roofing Contractor for the job. Our mission is to serve our clients with the most qualified, uncompromising workmanship and service. We work with dedication and integrity, and strive for customer satisfaction. Please give us a call today for available payment options.